LightUpMyNight | Do you dream in color? LightUpMyNight Do you dream in color? 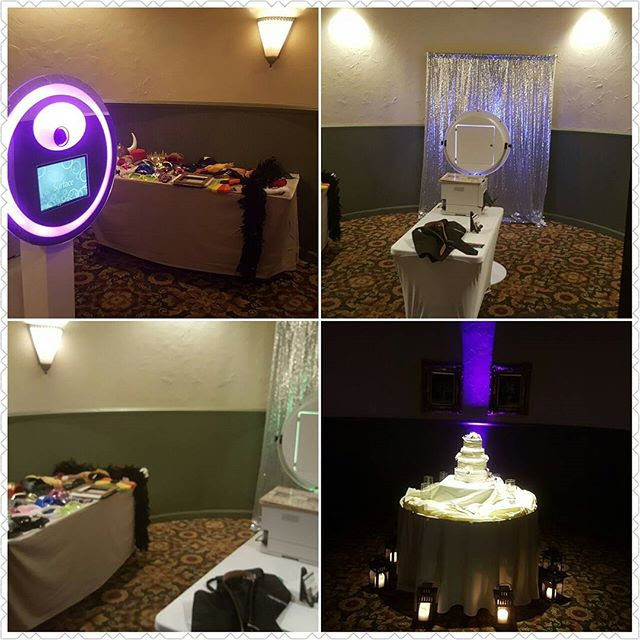 Dynamic Crew's custom event lighting service blog. 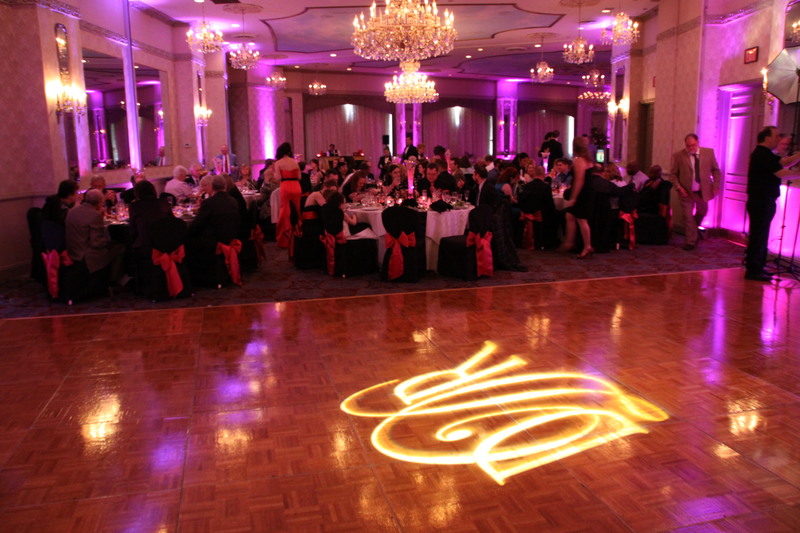 Specializing in uplighting, color washes, pinspotting and custom designed gobo projection! 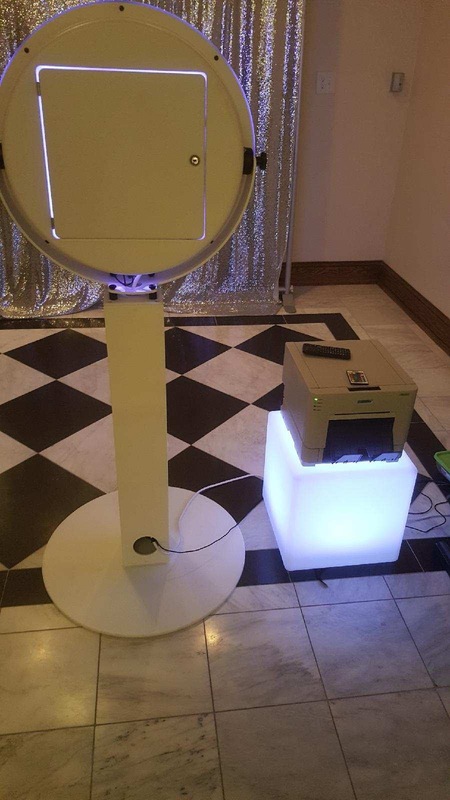 Everyone has a photo booth now a days, so why not pick one of the hottest booths around!? 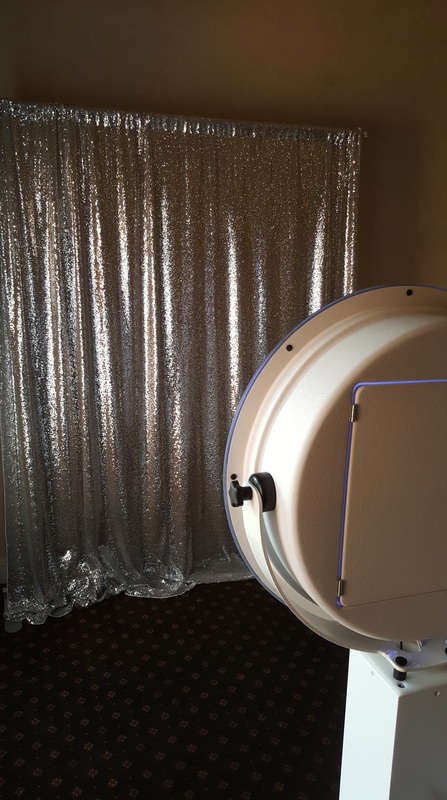 Our new Venue Pro photo booth experience is an open air layout so more people can fit in the picture and itdoesn’t take up a lot of space like the bit tent booths! 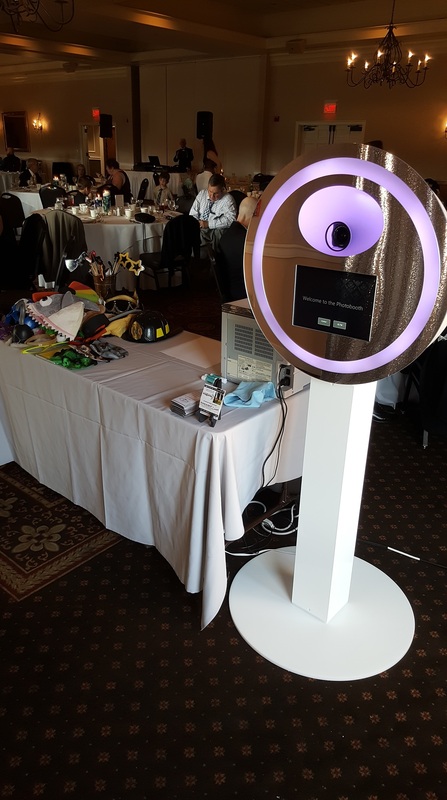 It also lights up with multi colored LED’s for that extra WOW factor, but is still very elegant for any affair! 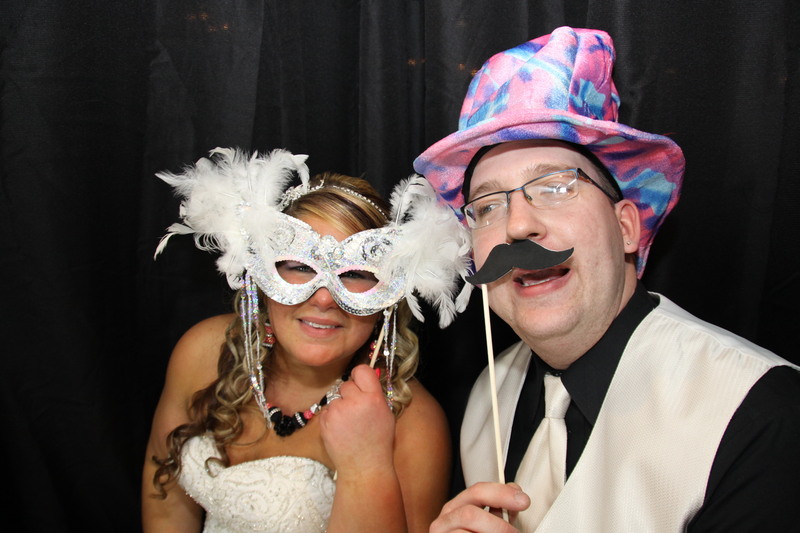 Give us a call and we’ll get you set up with a photoobooth for your next event! We recently had the opportunity to provide services for an amazing event at the Adventure Aquarium in Camden. Tim and Vanessa had a vision and trusted Dynamic Crew to deliver. Robby Rob and Sal packed the Dance floor all night. Matt held down the busy photobooth and John T and his crew capturesld the whole thing on video. 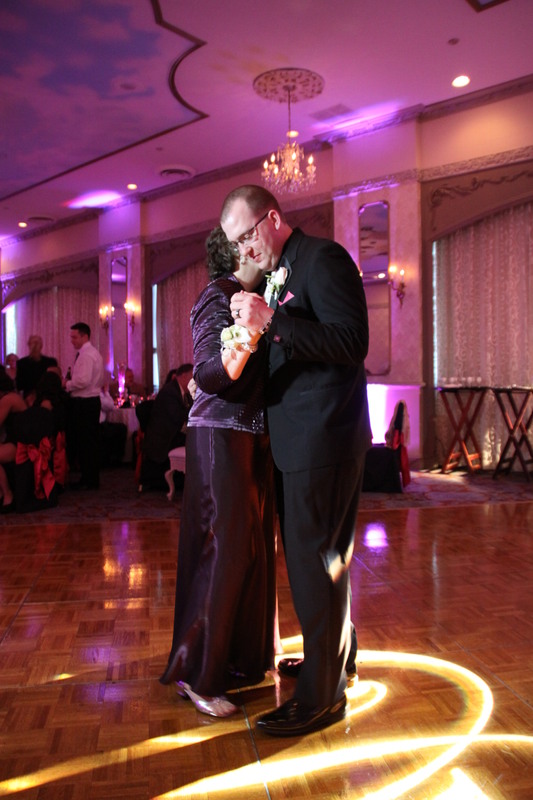 The uplighting and custom gobo tied it all together! John and Michelle hired Dynamic Crew take care of all their wedding needs. Sarah our photographer, snapped amazon phots! John our video guru captured all the magic on film while Ed and the photobooth were busy all night! 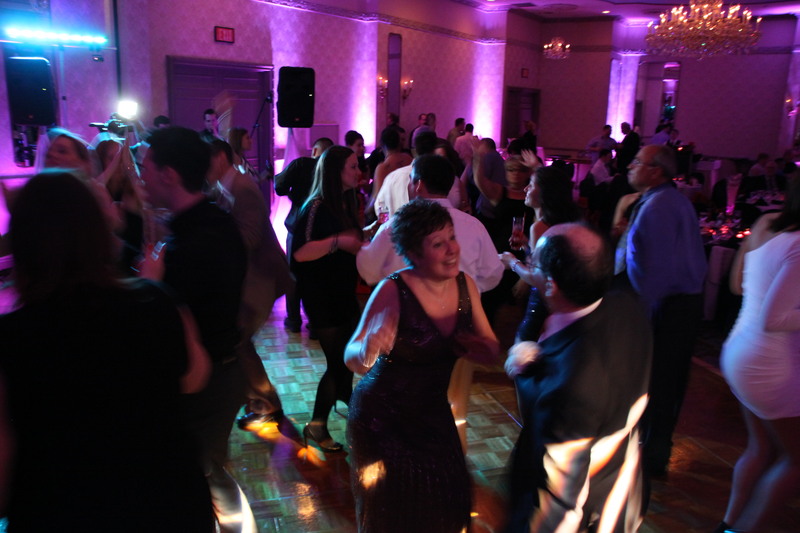 Sal and Robby Rob packed the dance floor and our custom gobo was projected on the waterfall in the Venetian Ballroom. This was truly a DYNAMIC event and we want to thank John and Michelle for allowing us to be part of their special night! DJ Sal leading the conga line! 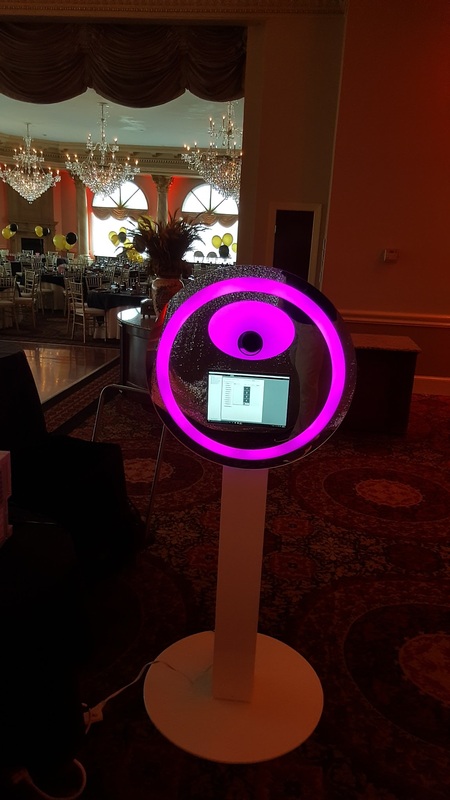 Erin and Mike contacted us to create a custom Gobo to project onto the waterfall in the La Grande ballroom to compliment the amazing lighting and decor. The room looked amazing! Custom Mongogram Gobo projected on waterfall wall! One Atlantic Events is one of our favorite venues to work. The views of the Ocean and Atlantic City boardwalk make a beautiful backdrop. Once again Dynamic Crew Provided all services. 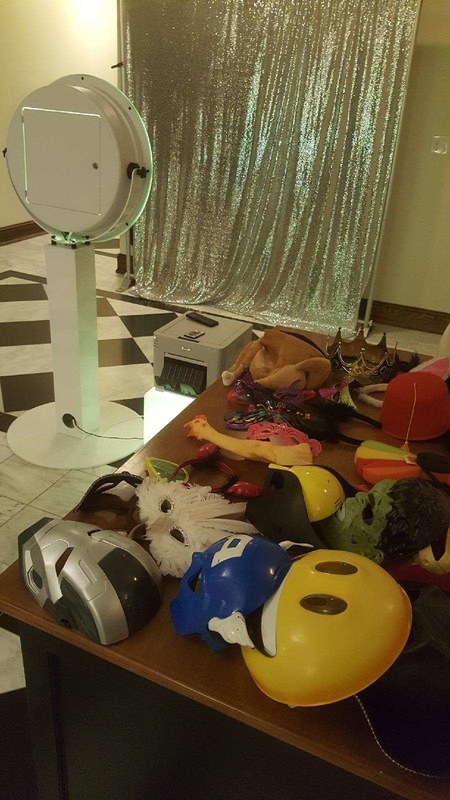 Robby Rob and Louie rocked the dance floor and the photobooth was a hit all night! 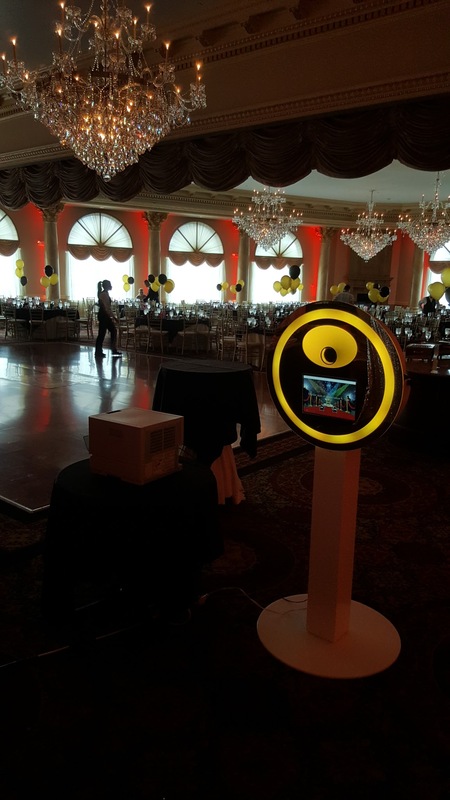 We love uplighting the Pallazo Ballroom at the Merion! Its such a beautiful room and the built in lighting in the ceiling looks great matched with our lights. For this wedding we did it all!! 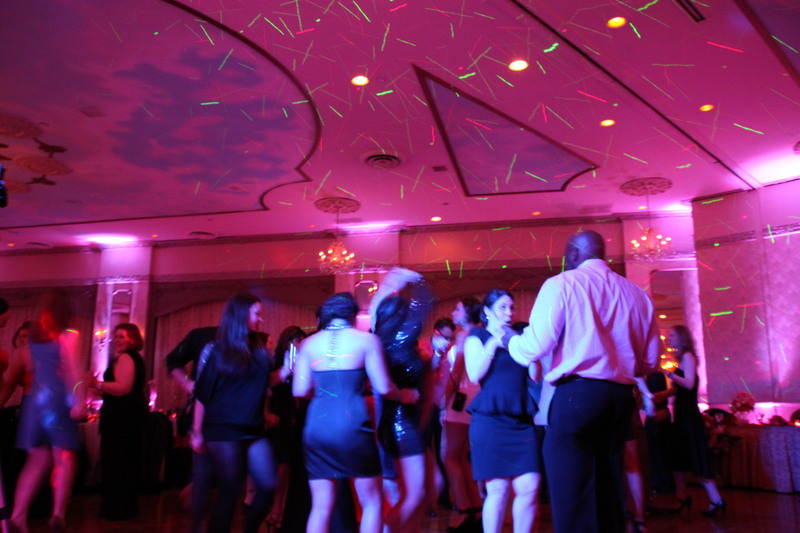 Lighting, custom Monogram, light up DJ booth, Video, photography and DJ! Check out the amazing pics of the room we got. Beautiful shot of the room! 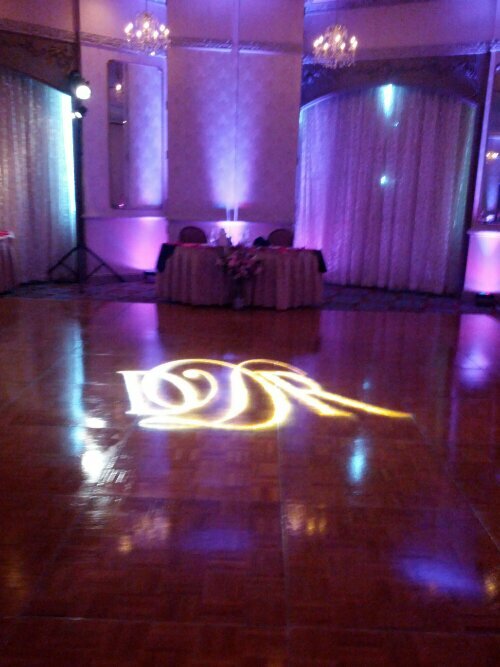 Pink and Purple uplights with Custom Monogram! 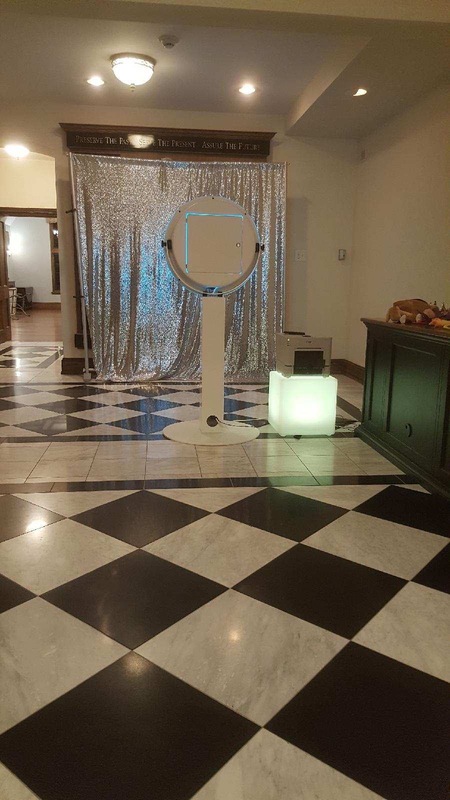 We had the pleasure of providing photobooth services for a great couple at the Mansion on Mainstreet in Voorhees NJ. 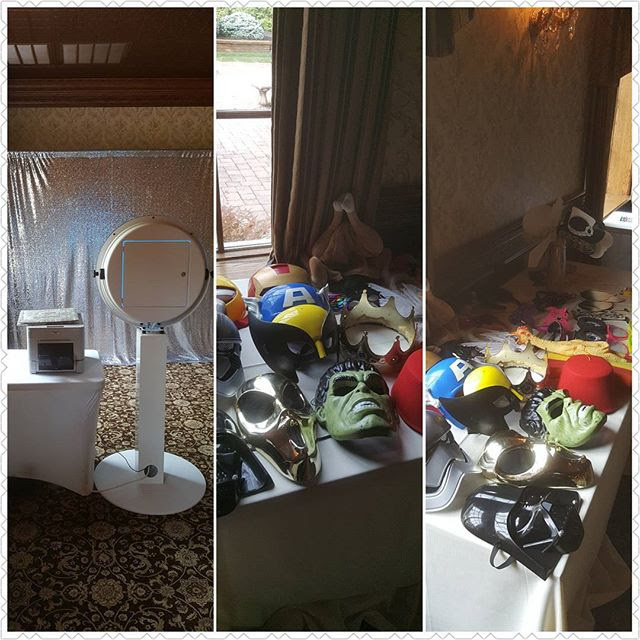 Each photobooth package comes with a scrap book, assorted props and unlimited prints. 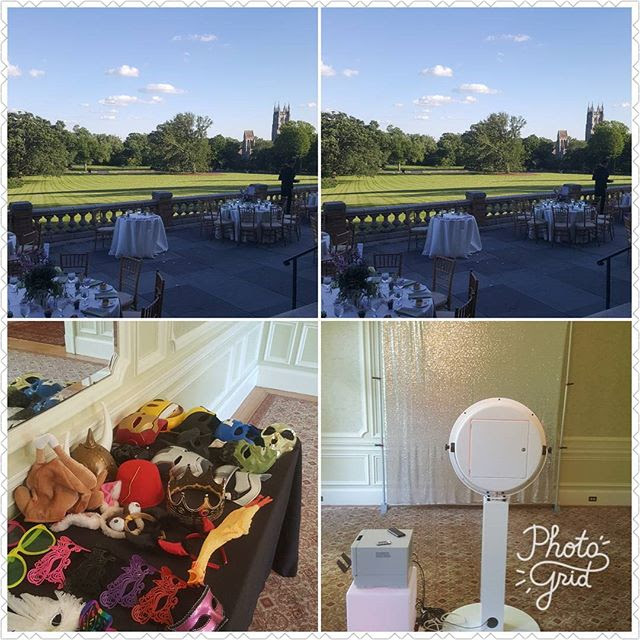 We had the pleasure of providing lighting, dj, photo, video and phtobooth for an awesome couple at the Mansion last night. Congrats Deziree and Richard and thanks for chosing Dynamic Crew!